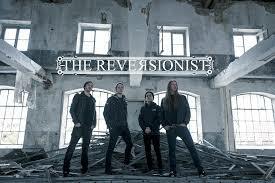 The Reversionist is a neo-classical progressive metalcore / deathcore band from Lyon in France, formed in 2016. No THE REVERSIONIST online videos available. Search and add one now. No THE REVERSIONIST music reviews posted yet. No THE REVERSIONIST movie reviews posted yet.